Who is Jesus? How you answer that question is one of the most important things about you. 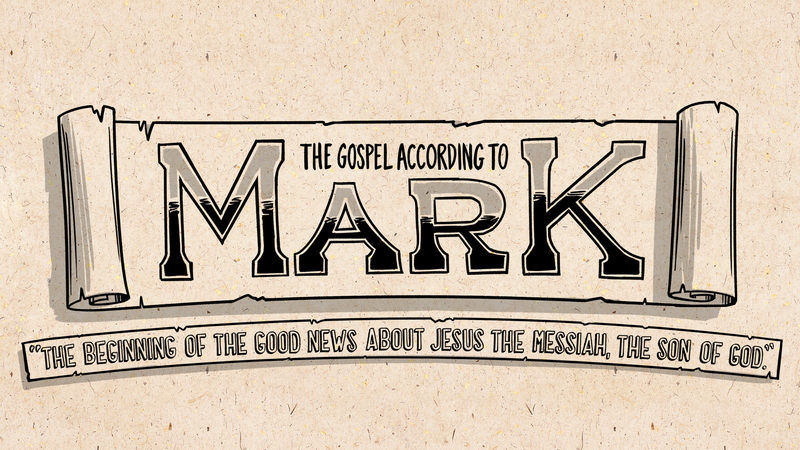 The gospel of Mark challenges our misconceptions and forces us to dig deeper. It invites us to know the real Jesus and to follow with our lives. Join us on our journey towards Easter as we seek the real Jesus. Click HERE to get our Mark series Reading Plan.